China and Argentina signed a US$ 9 billion currency swap agreement to boost the South American country's foreign currency reserves, its central bank announced on Sunday. Trump and his Chinese counterpart Xi met on the sidelines of the G20 summit in Buenos Aires on Saturday. China and Argentina hope to close a deal related to the construction of the latter's fourth nuclear power plant this weekend, reports Reuters. China's president signed new trade deals with Argentina yesterday [Macau time] as the Asian giant expands its growing role in Latin American economies. In 2017, the relationship was firmly in Beijing's favour: China exported $17 billion of goods to Argentina, while importing $8 billion of goods from that country. Despite the fact that Trump and Xi temporarily agreed not to impose new tariffs on each other's goods on January 1 and to continue negotiations seeking a way out of their ongoing trade war, the conflict remains open and, without referring to the US, Xi said that Argentina showed the true "spirit" of the G20 meeting, which ended on Saturday in Buenos Aires. 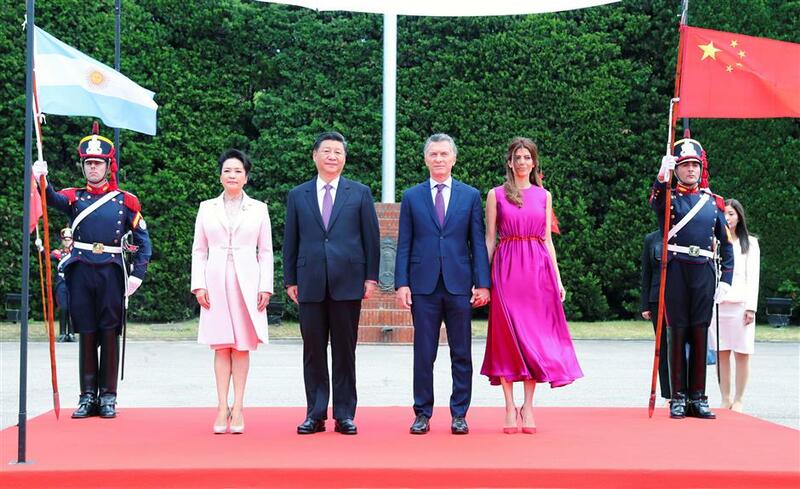 Argentina also granted Xi the top honor awarded to foreign politicians, and the Argentine polo association gave the Chinese leader a polo horse. 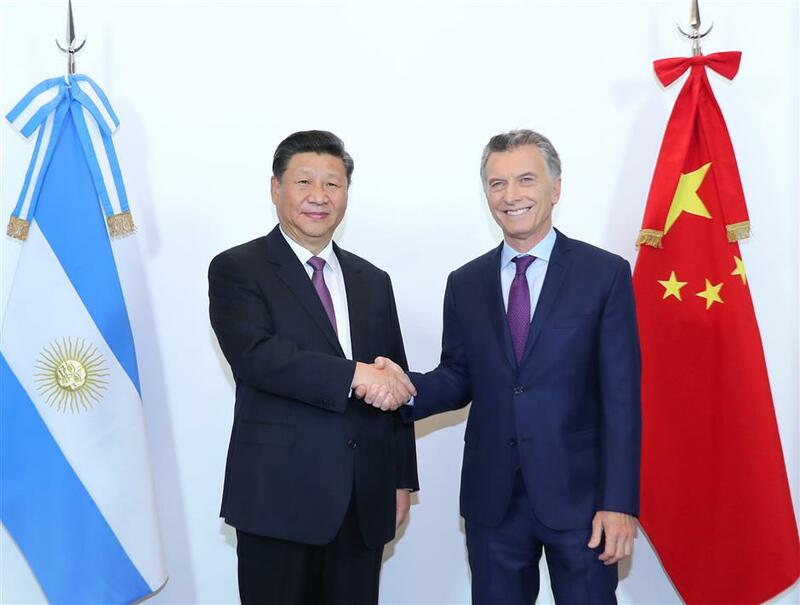 Macri welcomed Xi's visit and expressed gratitude for China's help and support in his country's development.